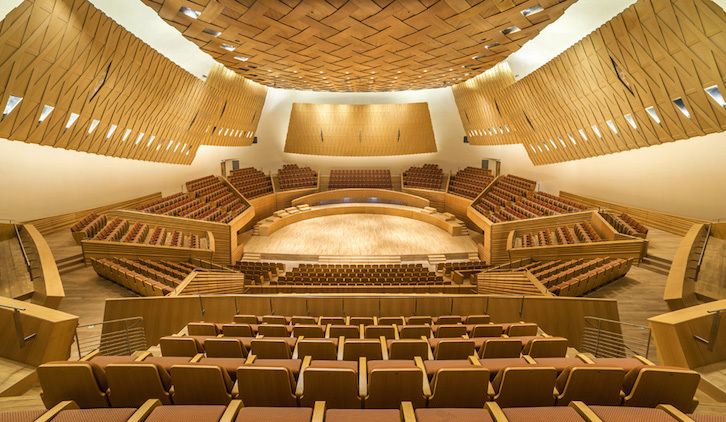 Hey, a nice, family-friendly summer music festival is coming to town from July 2 to July 15 at the Shanghai Symphony Orchestra Hall and Shanghai Urban Music Lawn right outside the Shanghai Concert Hall. Endeavoring to re-stage classical music in a contemporary light in the “summer air”, the Music in The Summer Air (MISA) festival returns for it's seventh year, with a swinging theme, the "Swinging Sixties". 21 concerts are planned, combining classical and contemporary music to film backdrops, unorthodox staging, and modern themes and technologies. We're talking Warhol meets Debussy meets Pink Floyd meet the New York Philharmonic. Get excited about classical music again out there under the beautiful Shanghai evening sky (maybe). The festival program includes the following events. Tickets and specific info for each of these at your friendly neighborhood ticketing service SmartTicket. July 3: For the Young People’s Concert, classical selections will be performed by the New York Philharmonic, inspired by works for young people: Prokofiev’s “Peter and the Wolf”, Strauss’ “Merry Pranks”, and more. July 4: Violinist Gil Shaham performing six solo pieces from Bach, against original films by visual artist David Michalek. July 5: A full band lead by Thierry Balasse performs new interpretations of Pink Floyd. Included in the program: “On the Run”, “Money”, “Eclipse”, and more. July 6: A five-piece band featuring piano and guitar, lead by Shunji Iwai, perform music to film, including Debussy’s “Claire de Lune”, “Cat and Moon”, and more. July 7: The New York Philharmonic performs music against Charlie Chaplin’s famous silent film, “City Lights”. 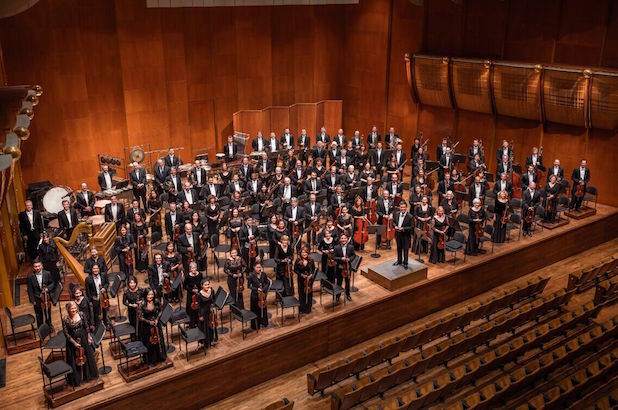 June 8: The New York Philharmonic performs classic pieces, showcasing the cello. Program features pieces from Beethoven, Mendelssohn, and more. June 9: Vocalist Jane Birkin performs the hits of French luminary Serge Gainsbourg, accompanied by the Shanghai Symphony Orchestra. Included in the program is “Amours Des Feintes”, “L’anamour“, “Les Dessous Chics”, and more. June 13: The duo of Dean Wareham and Britta Philips perform music to Andy Warhol’s famous “Screen Test” film works. Featured is Edie Sedwick, Nico, Billy Name, Lou Reed, and more. June 15: MISA closes for the year with a closing concert from conductor Long Yu leasing the Shanghai Symphony Orchestra. Featured on the program are classics of Eastern opera from Zou Ye. Looks like one not to be missed. Tickets can be purchased from 100rmb. As always, tickets purchased on SmartTicket are delivered to your door and you can pay in cash. For more shows, check out our dedicated ticketing page.